This is a 10 month review photo of a strip hair transplant for a 50 year old man with fairly stable hair loss, no medication. I concur seems like an excellent use of grafts, i can't say i'm familiar with Dr Rogers work, does the dr perform Strip or FUE or both. Thanks for posting this example. His coverage is filling in nicely at 10 months. Do you have any imm post op pictures to show the placement and maybe a picture of his donor closure. I haven't got immediate post op pics for this patient but am now getting into the habit for every patient. Hopefully, he should be back next month for a second procedure to his front/temples, at which point I'll shave his donor to see how good it is but on casual inspection with this length hair, I was struggling to see it even combing it through. Ok sounds good Dr Rogers,looking forward to seeing it. Great to see you posting on this new forum. The photos look good.. So far so good. Much improved with this many grafts. Not familiar with your work doc. Could you give a quick summary of location, type of work, etc. --maybe a link to website if Bigmac allows. Thanks for posting. We have two clinics, one in Harley Street, London and the other in Stratford on Avon, Midlands. From time to time, I also do consultations in Manchester and Edinburgh. 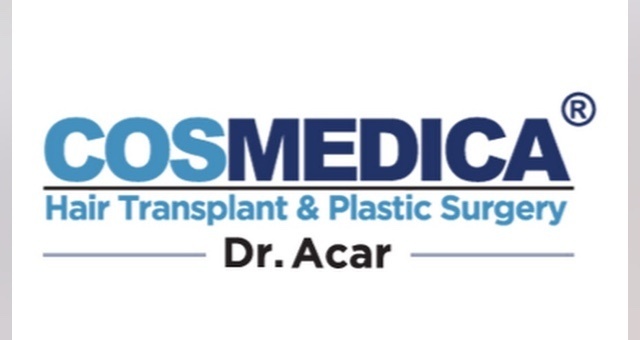 I've been peforming hair transplants since 1996, which means I started with 250 micrograft sessions, evolving to the maximum 3000 graft follicular sessions we do now. In 2003, I introduced FUE into the clinic and also trichophytic closure. FUE I've found is best for 10% of our patients but the other 90% are best advised to have strip. Trichophytic closure has definitely been the "icing on the cake" in terms of scar refinement. I do believe in keeping the strips long and narrow and best closed in two layers, so our scars are pretty good and usually have success in scar repair. I tend to be conservative - although we have increased our numbers to an average of 2000 grafts and densities to a maximum of 55 FU/sqcm - numbers are not the only criteria for a successful hair transplant. In addition, it's always a good idea to keep something left in the "hair bank."